Not being in love is one of the few things in life that ive not yet experienced. Sure ive had crushes on girls when i was in school but ive never been able to meet a girl and well fall in love. Being in love is easy, getting the other person to feel the same way is the hard part. 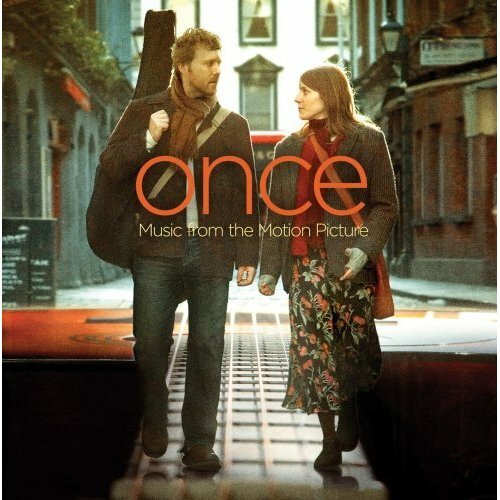 A few months ago i watched the irish film called “Once” with the leader singer of “The Frames” Glen hansard in the starring role as a struggling muscian trying to record some songs. Now the strange thing is i never knew about this film until i was looking at youtube for videos on the irish bad “The Frames”. The title song has already won an Oscar and rightly so, its such an inredable song full of emotion and makes you feel alive when you listen to it. I think it must be one of the best love songs ever written for the simply fact that that its about falling in love with somebody you dont quite know fully. I urge anyone to watch the movie and even if your a “cold hearted miserable b’ard” like me you will love it. Sure its not a movie for everyone but it sure made me watch it from start to finish.